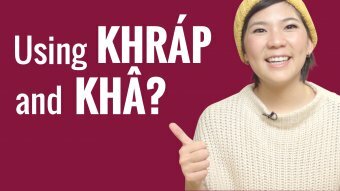 Do You Use ครับ (Khráp) or ค่ะ (Kha)? How Do You Say "I"? How Do You Say "You"? How Do You Read Numbers? 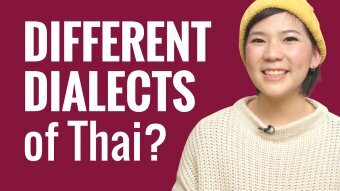 What are the Dialects of Thai? 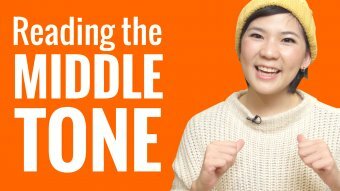 How Do You Read the Middle Tone? 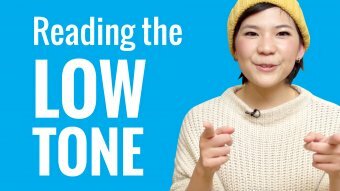 How Do You Read the Low Tone? How Do You Read the Falling Tone? 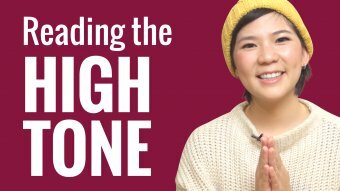 How Do You Read the High Tone? How Do You Read the Rising Tone? 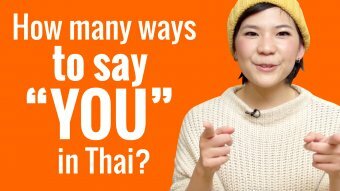 How Do You Use นะ (ná)? 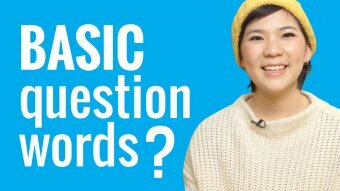 How Do You Use ก็ (gâaw)? 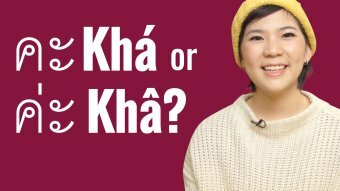 Do You Use คะ khá or ค่ะ khâ? 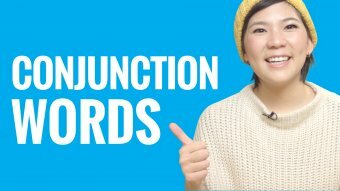 Does ไม่ได้ mean "Cannot" or "Did not"? 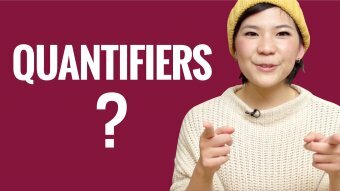 How Do You Use Quantifiers? 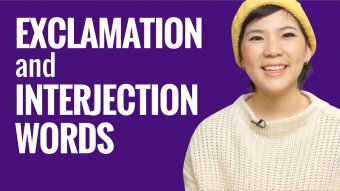 What Are Some Thai Exclamation and Interjection Words? 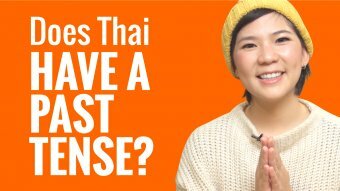 Does Thai Have a Past Tense? 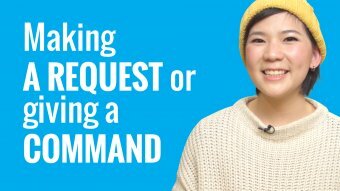 How Do You Make a Request or Give a Command? 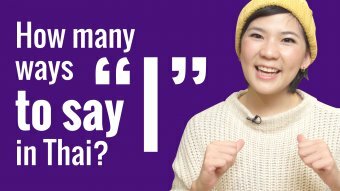 How Do You Use เลย (looei)?